If you are planning a wedding at the Conrad Fort Lauderdale Beach, we are the top rated Fort Lauderdale Beach wedding photographers experienced with the unique challenges of the Conrad. My photography team and I recently photographed an intimate wedding in the penthouse suite of the Conrad with an amazing couple from Chicago. 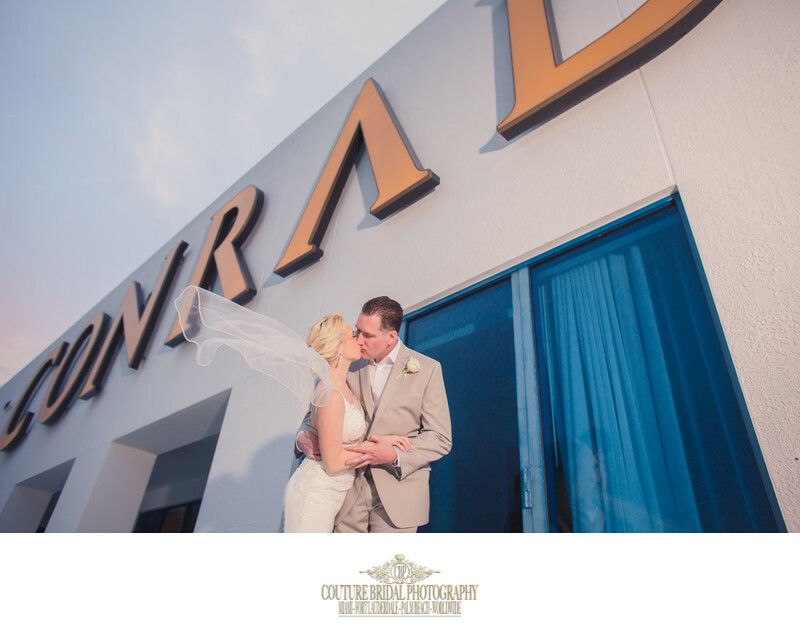 Terra and Greg contacted us after booking their wedding with Ashley, who is the Conrad Fort Lauderdale Beach catering and wedding manager. Terra contacted us after finding us on Google and researching "the best wedding photographers in Fort Lauderdale". 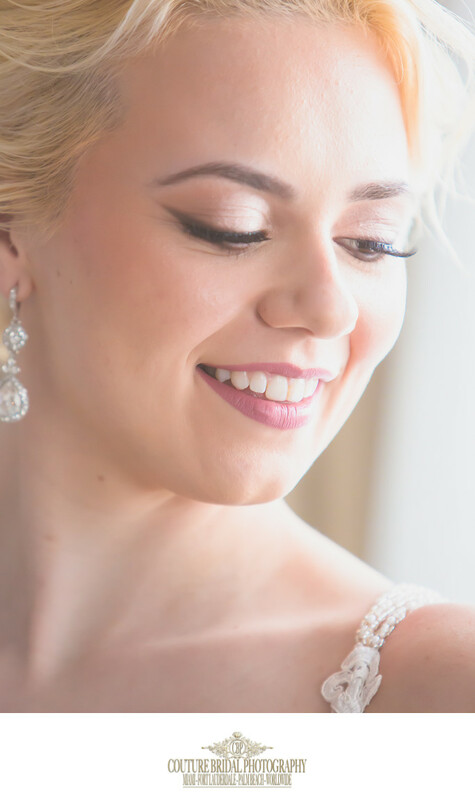 Another reason she hired Couture Bridal Photography for her Conrad Fort Lauderdale wedding was our on-location hair and makeup company Couture Bridal Beauty, could be combined into her wedding photography package. Terra chose Couture Bridal Beauty for her on-location hair and makeup for her intimate Conrad Fort Lauderdale Beach wedding. As a beautiful young bride, she saw the heat value offered by combining her wedding photography along with her wedding hair and makeup to create a custom wedding photography package. As the best rated wedding photography studio and on-location wedding hair and makeup studio, we offer the best value and can create custom wedding packages. 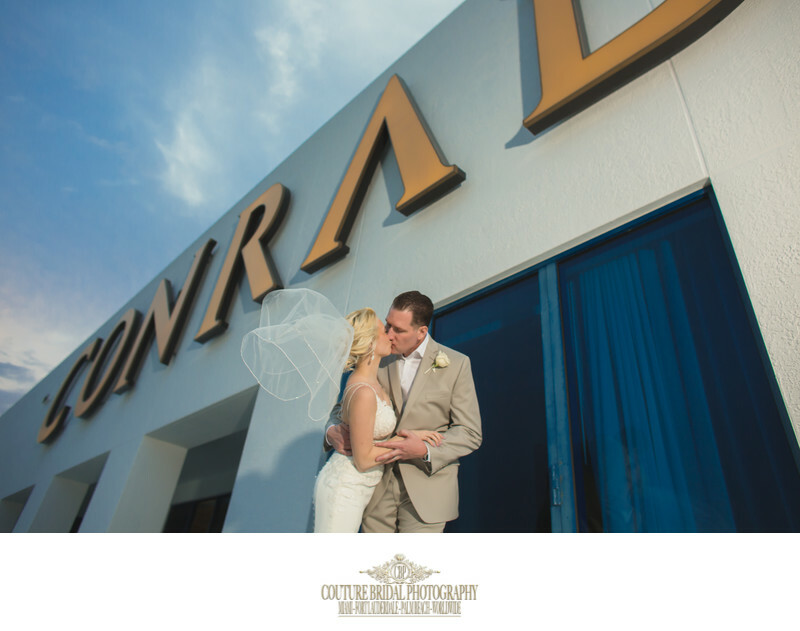 Book the best Conrad Ft. Lauderdale Beach wedding photographers. We offer the best wedding photography deals, customize photography packages along with hair and makeup services.